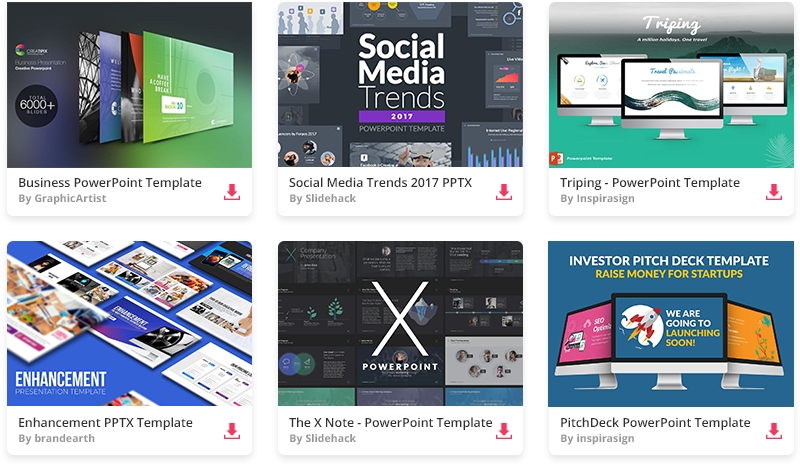 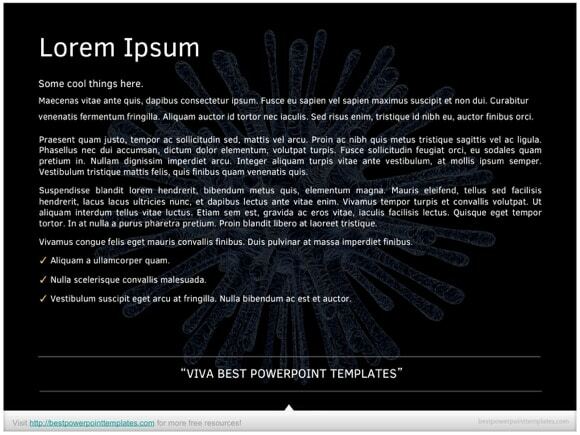 Virus PowerPoint template - FREE! 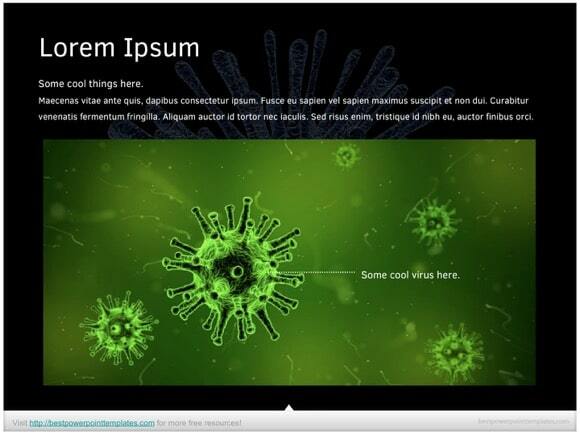 Free Virus PowerPoint template was made for Biology or Chemistry demonstrations. 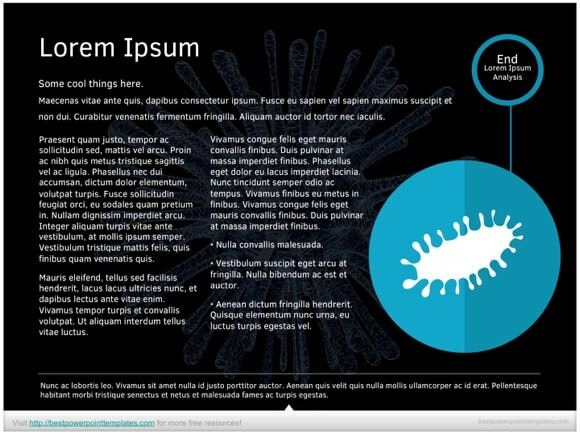 As you know, a virus can contaminate all living creatures and beings. 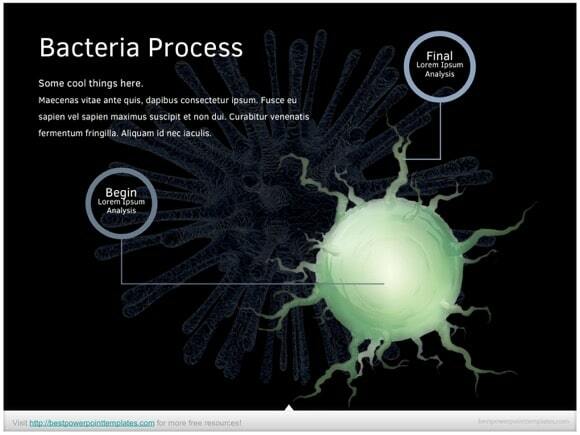 It reproduces inside existing cells of other live organisms. 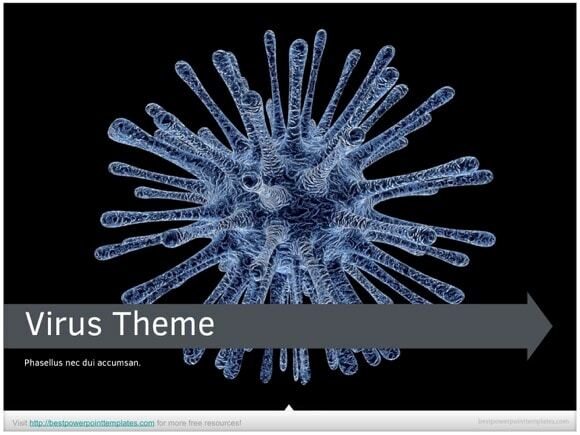 So, any topic about biology, cell, virus and other organisms is just a perfect fit for this PPT theme. 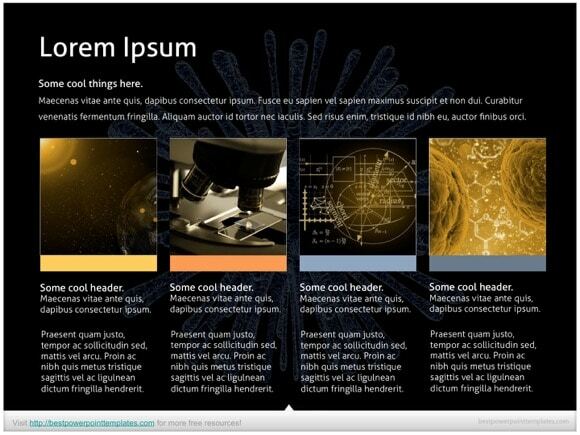 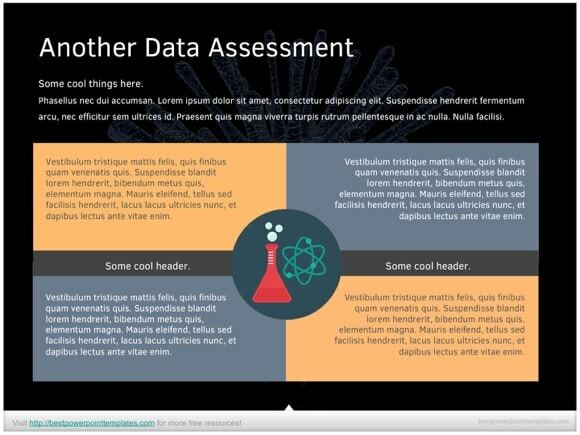 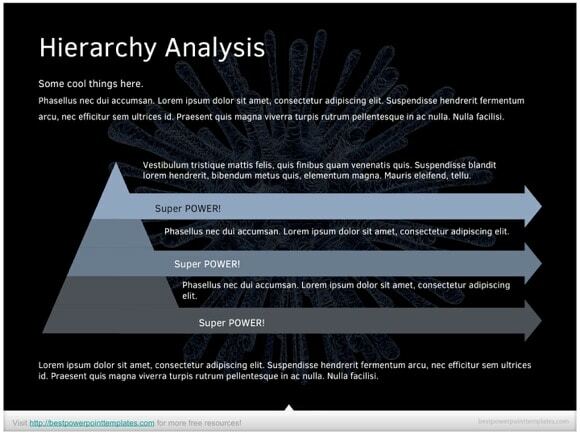 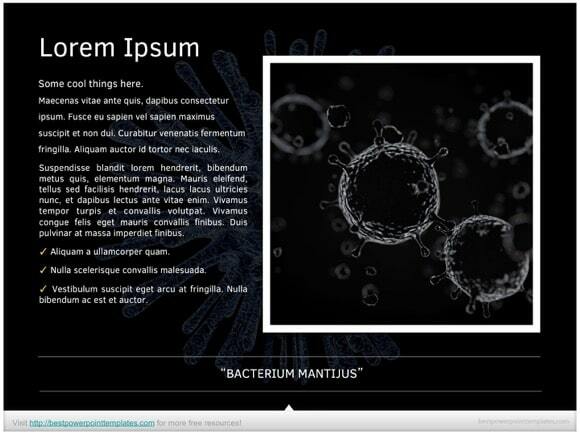 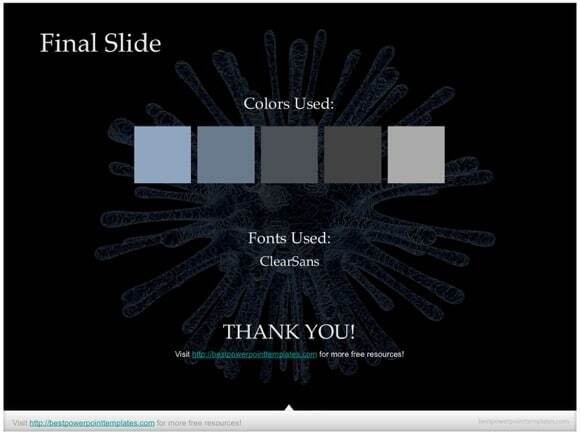 This powerful Virus PowerPoint template will impress your student friends and your teacher. 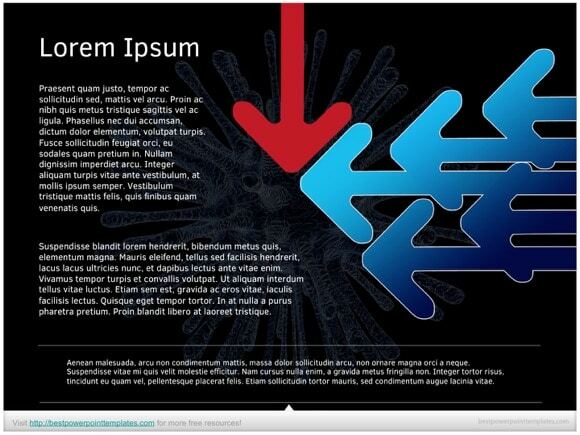 Just click “download now” button and enjoy this free template.